Texas has long been famous for its storytellers or, Texas was made famous by its storytellers. Teachers in Texas may avoid focusing on this distinction but they recognize that learning to write and storytelling are frequently the same thing. 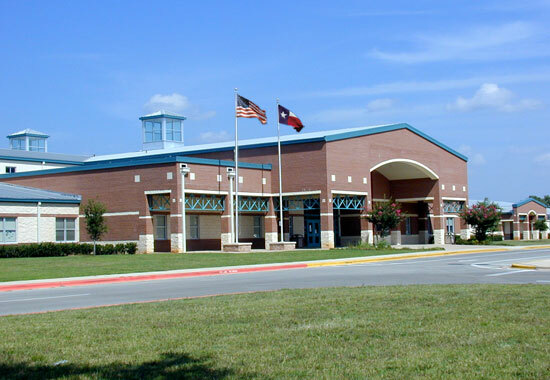 The language arts teachers at Running Brushy Middle School in Leander, Texas have teamed with Story Chip to introduce their young writers to the joy of publication and sharing their stories over the Internet. We hope that this collaboration will inspire young writers to explore communicating in more than 160 characters at a time. The four sixth grade language arts teachers proudly present the work of their young authors.